We have a lot of different versions of what “the holidays” mean to us. 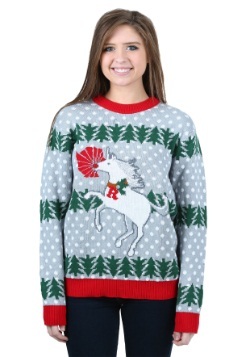 Of course, we all have visions of cookies. We can practically already smell the cinnamon and hear the tinkling of bells. Perhaps we’ve got some carols that are moving through our heads and already envisioning the Big Guy flying over our rooftops in his bright red suit along with his flying reindeer. 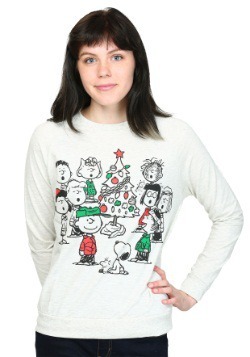 But, there’s another collection that we all ultimately remember that seem to capture every one of our senses, too, and that comes from everyone’s favorite Charlie Brown Christmas with all of the Peanuts gang. 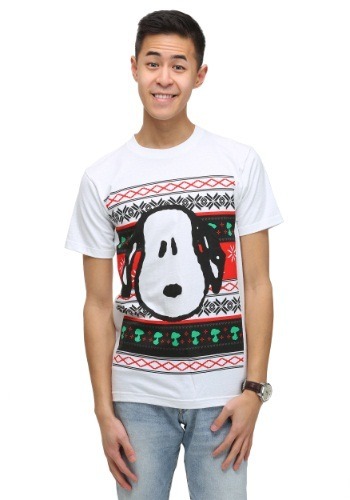 If that time of year is coming, don’t you think it is about time to bring in everyone’s best pal, Snoopy, to bring his quizzically adorable and sweetly comical mischief to the festivities? You can do so with this officially licensed Peanuts Snoopy Holiday T-shirt. 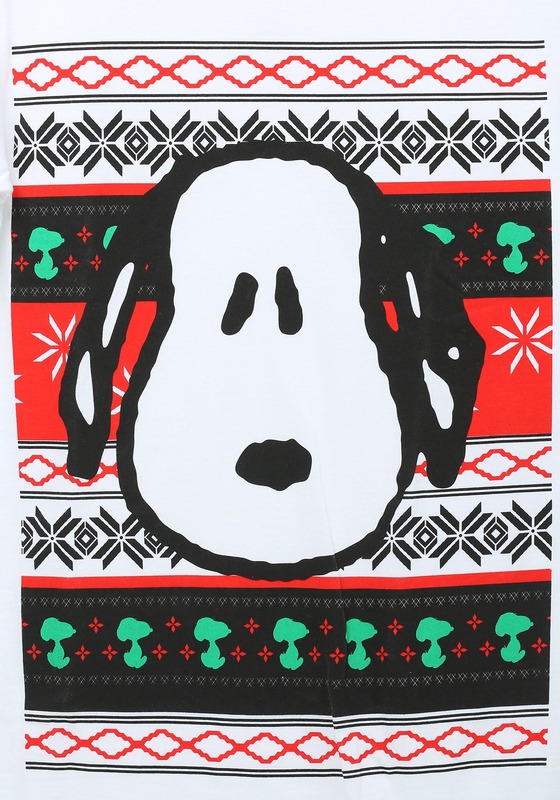 The comfy cotton fabric will fit flawlessly while the large print image of Snoopy’s droopy ears and cuddle-me face will bring warm memories and holiday cheer to all who see it… even if the Christmas Tree ends up being a little bit droopy. But, no fear! 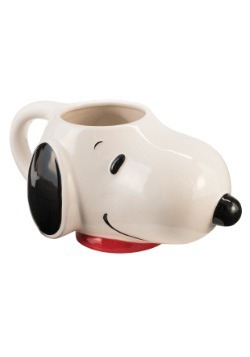 That’s why Snoopy is part of the gang. A perfectly placed mischievous prank and a soft-hearted grin later will have the whole team ready to play a tune and get to the dancing. So, fetch your best birdie buddy and get ready to support your other human pal because, this year, it is time for you to pull all the shenanigans! Small - $4.99 Only 5 left! 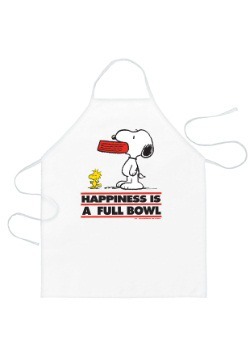 Large - $4.99 Only 1 left!